Who doesn’t want beautiful wood floors all throughout their home? Generally, the price of genuine hardwood isn’t exactly entry level. Plus, moisture-prone areas of the home can warp and distort even the best wood floors into an unrecognizable mess. 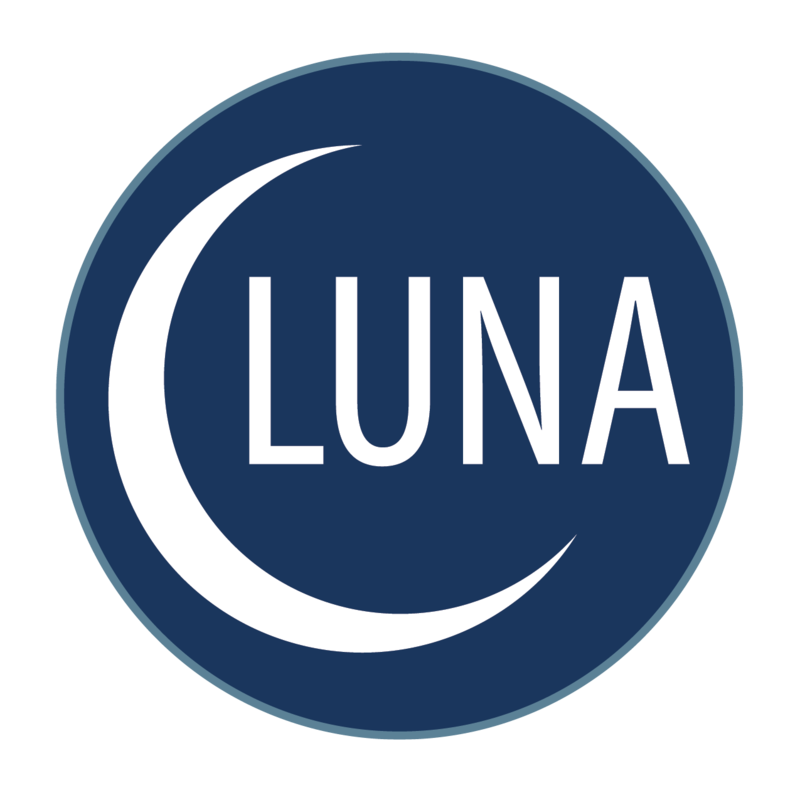 That’s why Luna’s thrilled to introduce our very first 100% waterproof laminate! Gran Pacific is the key to achieving a jaw-dropping wood look anywhere in the home.